After Many Varieties of puzzles. Back to basic fundamentals. 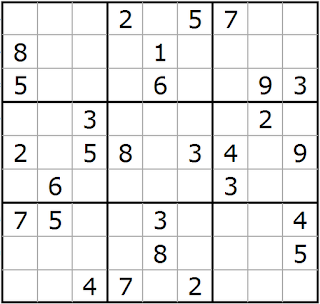 This one is again for sudoku lovers. 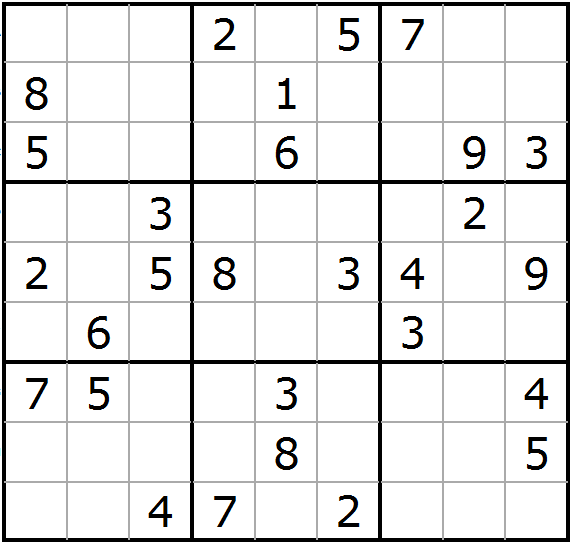 This one is Classic Sudoku. Click on the name for rules. Click here to check out the solving techniques. It is quite easy level. I dont have much experience in creating sudokus. Frankly this one is the first one.